How does the Insucut circular knife work exactly? It is a circular knife, which unlike a saw blade, works not with a chipping action, but a cutting action. Manual or electrical serrated knives are often used to cut flexible insulating material; previously they only ever had an oscillating form. What can be cut with an Insucut circular knife? Practically all flexible (compressible) insulating materials such as wood fibres, hemp fibres, mineral and glass fibres, wool fibres, coconut fibres, cotton fibres and celluloses. Soft foams such as latex or cold cured foam can also be cut by the Insucut. On which machines can the Insucut insulating material knife be used? Tradesmen and private workers use hand-held circular saws. Industrial applications use similar knives in stationary machines. 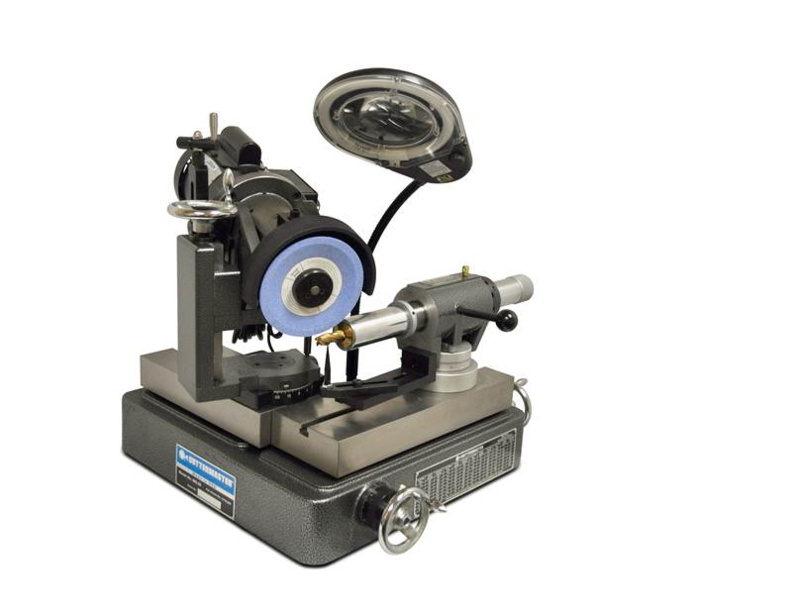 The standard available versions (160-350mm) cover the different diameters / mounting holes of commercially-available hand-held circular saws. How can I best work with this? We recommend the use of a guide for the hand-held circular saw. This enables exact cutting, holding and compressing the insulating material. Despite very low levels of dust accumulation involved, we recommend the connection of a vacuum cleaner to the hand-held circular saw, especially when cutting glass and mineral wool. Which cutting base is suitable? Only those bases which can be cut through together with the cutting material without jamming. The use of an additional insulating layer as a cutting base has proven itself to be a useful practice. Set the cutting depth so that the INSUCUT cutting knife cuts a max. 5 mm into the cutting base. Which cutting depths are possible? This depends on both the size of the saw blade and the compressibility of the insulating material. Hemp, wool, glass and mineral fibre can be strongly compressed, enabling an overlap of up to 80%. It is thus possible e.g. to cut an 80mm strong hemp insulation with only a 50mm cutting depth. Wood fibre and cellulose on the other hand are relatively compact. Here, it is possible to achieve a low “overlap” of c. 15%. Can I cut large cross-sections? Should the cutting depth of the machine prove to be insufficient, we recommend two alternatives. 1. A turn cut enables cutting from both sides instead of just one, thereby doubling the cut depth. 2. Alternatively, you can divide the insulating strengths. For example, if an insulating strength of 200 mm is required, you can introduce two 100mm layers. The quick and easy cutting, paired with simple handling (the thinner and thus lighter boards) means that no extra effort is required. If the boards are introduced in a staggered fashion, this produces an uninterrupted and thus draught-free insulating layer. Which material cannot be cut? Working not with a chipping, but a cutting motion, the insulating material knife is unable to “cut itself free” when cutting compact insulating materials such as wooden baseboards, PU boards or polystyrene etc. The circular knife would catch in the cutting kerf. The Insucut circular knife is therefore not suited to cutting non-compressible materials. Can the serrated profile be sharpened? we sharpen the knife on the very machines on which it was produced. The cost is comparable to that of carbide saw blades. What do I need to take into account during assembly and maintenance? Assembly is very simple and is no different from a saw blade. The blade should be cleaned and oiled after use (oxidation reduces the cutting performance) Check the knife for deposits regularly. Depending on the insulating material, binding agents and/or plastic support fibres can attach. These can be deposited on blade and if necessary, should be scraped off with a thin knife. Can I purchase an Insucut insulating material knife in a specialist shop?